The 31st October (paper submissions) and 31st January (online submissions) tax return deadlines are approaching fast! 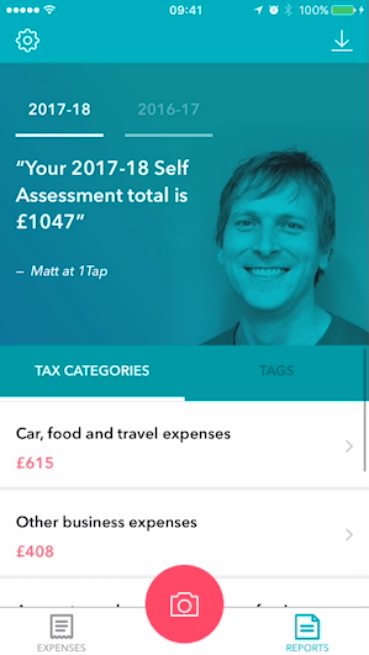 Around this time, millions of British self employed people just like you will be sweating over their self-assessment tax forms. Many will be terrified that a small mistake could land them in big trouble with one of the most powerful bodies in the land – HMRC. 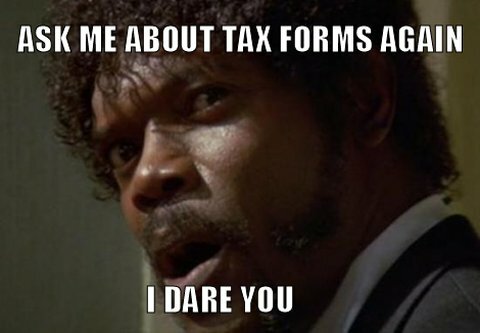 Tax time shouldn’t be this stressful, and even though HMRC’s website offers people plenty of guidance on filling in forms, there are questions you won’t find answers to. So let’s be frank. We all have questions we wouldn’t dare ask an ‘authoritative body’. Here are some interesting Q&As some taxpayers might feel uncomfortable asking, for fear it will make them look like tax dodgers. 1. What are the real penalties people pay when they don’t fully disclose on their forms and if the taxman finds out? You might have to pay 100% of the tax evaded, be publicly named a tax evader or, in the most serious cases, face criminal prosecution, which could result in a jail sentence. The penalties depend on the behaviour of the taxpayer. It’s significantly higher if the failure to disclose is deliberate, and even higher if there is an attempt to conceal the lack of disclosure. An inadvertent mistake will suffer a light penalty. 2. I’m an accountant/solicitor/doctor. Is it a professional offence to fail to fully disclose my income? Can my employer/professional body strike me off? The taxman will often take a tougher line with professional advisers who hold a position of trust. HMRC’s new “naming and shaming” rules could also see personal details entering the public domain. 3. I’ve just started renting out my buy-to-let property. The tenant pays cash. Surely we’ll never be found out? Revenue receives “hundreds” of calls a week to its tax evasion helpline. HMRC will often look at ads in newspapers and online to ascertain who should be reporting rental income for buy-to-let properties. You probably will be found out at some stage, but, regardless of that, you have a duty to declare your income or you are likely to be penalised heavily. 4. Am I more likely to be scrutinised if I use a firm of accountants rather than doing my return myself? You are probably less likely to be scrutinised because HMRC will take comfort from the fact you have a professional adviser involved. 5. On my tax return I regularly overstate how much I spend on computers, photocopying, etc to get my bill down. It saves me about £100 in tax. There’s no way the Revenue can do anything about that, is there? Tax returns are subject to detailed inquiry, and these inaccuracies would be quickly spotted. You are risking being questioned by HMRC and them regarding it as deliberate tax evasion, in which case the tax savings you have made in the meantime would all be recovered by HMRC, together with a hefty penalty. 6. I’m a big eBay seller. I probably made around £1,500 from trading goods on it last year, which I haven’t declared. Do I have to? After all, the Revenue doesn’t know about these sorts of individual transactions. If you’re buying and selling on a regular basis, this will count as trading, and you should declare that in the same way as any other trading venture. HMRC is well aware of eBay trading activity, and has produced a guide for people who sell items online, through classifieds and at car boot sales. 7. How many tax returns are looked into or audited? I don’t imagine more than one in 100, so the risk of being caught must be low. HMRC does not publish precise reliable figures … However, they do look into tax returns both on a random basis and where they have any reason to suspect the details provided are inaccurate or incomplete. 8. I’m a teacher on PAYE. 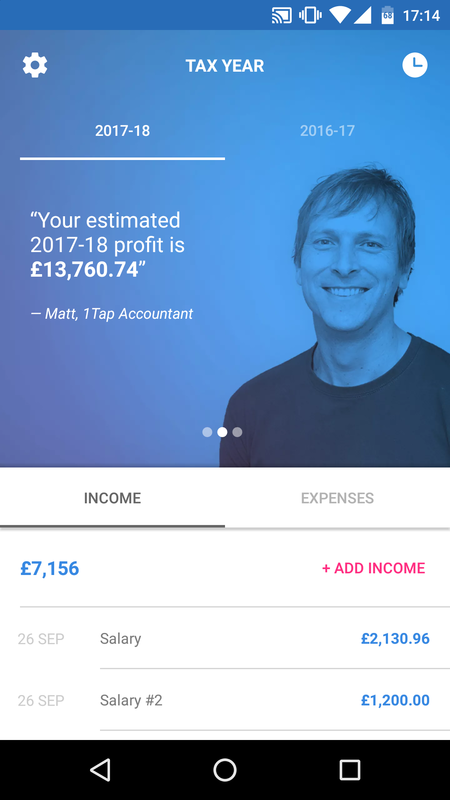 I earned about £1,000 in additional income last year from private tuition. About half was in cash. If I “forget” about that money, what are the chances I’ll be caught? HMRC have a variety of ways of identifying taxpayers who do not declare an income source, including reviewing advertisements in local newspapers. Some people assume they won’t be caught, and maybe they won’t for a while, but it could come to HMRC’s attention at some point. Here are the final words by Simon York, Director of HMRC’s Fraud Investigation Service. “Day in, day out, HMRC is coming down hard on tax cheats. As these cases show, we’ll tackle anyone committing tax fraud, regardless of how well resourced, well advised, or well organised. So there you have it guys. Pay your taxes and do it correctly. If not, there will be trouble. And if in doubt always consult a registered accountant.